Bruce Willis, Cole Hauser, Shawn Ashmore et al. How far would you go for the ones you love? For the MacGregor brothers, that question becomes a life-or-death' decision that tests their strength, courage, and sense of family. 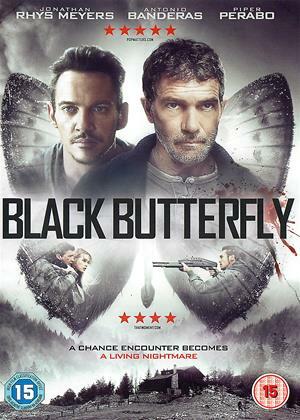 When Mia (Melissa Bolona), the fiancee of Roman MacGregor (Ashton Holmes), is abducted into a human trafficking ring, Roman and brothers Brendan (Shawn Ashmore) and Deklan (Cole Hauser) decide to save Mia on their own. They're guided by Detective Avery (Bruce Willis), the cop on the case whose sense of duty will be pushed to its limits and challenged by his colleague on the case, Detective Brooke Baker (Sophia Bush). 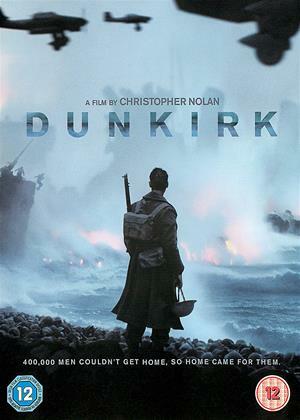 It should speak volumes that only three days after watching such a film I forgot nearly everything about it. Driving home to write this review from another movie screening, I ran through my head what I still needed to write about from a VOD release. I remembered that it starred Bruce Willis, but can’t remember specific scenes with him given his ever-present direct-to-video action roles. I remembered the title of the action movie was Acts of Violence, a title so bland it could be shuffled with any number of Willis's previous dud pictures and fit any of them snugly. I also remembered the story involving veterans shooting terrorists. But, again, that really doesn’t narrow it down. Having sat through many dull Willis affairs, Acts of Violence is so passive in its direction I doubt anyone who rents this film would remember it past a week. See if this story sounds familiar. Three Midwestern brothers of veteran values are celebrating the youngest of their group getting married. Everything is all peaches and cream until, gasp, a gang of human traffickers rains on their parade by kidnapping the bride to be. What will the brothers do? They could wait for the police to track down the thugs, but that’s not the way of the bearded veteran, eager to take that fancy gun off the mantle and light up the streets with vigilante justice. But, wait, where is Bruce Willis in all this? Ah, it appears that our title-stealing star took the money and ran for this little production that probably wasn’t worth his time. Willis plays a cop investigating human traffickers and has a hankering for brutal vengeance as much as the brothers. There’s a cliche moment when raiding a warehouse stronghold that Willis chases a bad guy up to the roof and has the perp dangling off the ledge. The suspect asks for help in being pulled up. Take an educated guess about how Willis will respond to a villain pleading for his life. Remember, this is a severely simple and budgeted action picture, so don’t expect surprises. No surprises from the antagonist either. Mike Epps plays a crime boss who digs swanky threads and takes a caustic interest in his business of trafficking, torturing, and taking lives. He deals in drugs and guns, additionally utilizing GPS to keep track of his women. There’s not much else to say about him as a run-of-the-mill villain for a run-of-the-mill movie. There has to be a bingo card for this kind of film. Mark the spot for bald and personality-free goons that our heroes will have to shoot. Mark the spot for clunkily assembled shootouts with overused sound effects. Mark the spot for a dig at the current generation being terrible for millennials not willing to go out on the streets with a gun and shoot gangsters. And so on. 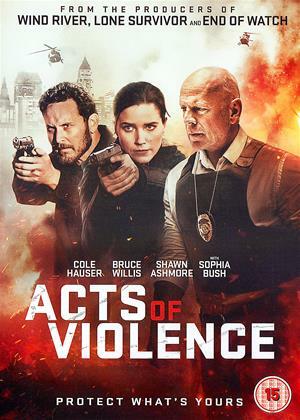 Acts of Violence is the vapidest of entertainment, hitting all the checkmarks of Willis-devotees who are willing to champion him in his dreary Charles Bronson style career shift; far too fitting considering Willis starred in the new Death Wish. I kept seeing the film advertised at the Redbox in my grocery store and drew the quick conclusion of likening the movie to a cheap beer. It’s terrible, but, hey, it’s cheap. I can imagine a similar argument for this film. Sure, it’s boring, cliche, and far too devoid of character and creativity to be even the least bit entertaining, but it is a Bruce Willis movie that went straight to video. What more should we expect?